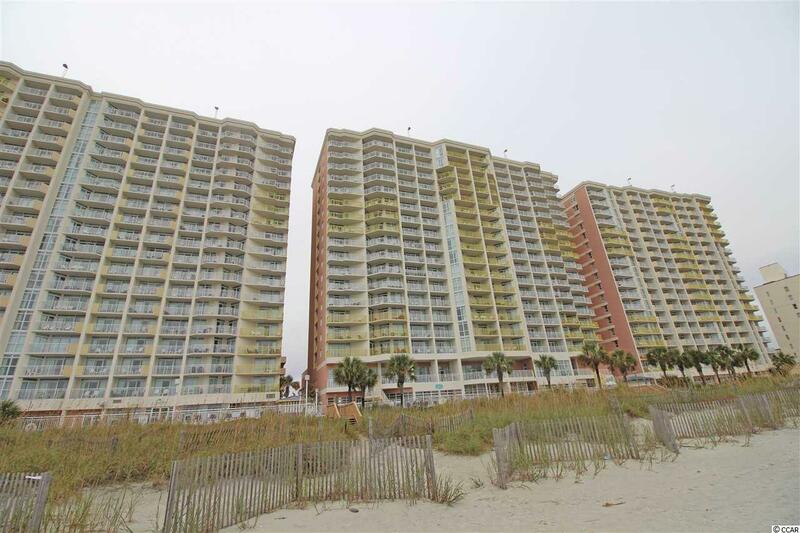 Great opportunity now located in one of the most desirable oceanfront resorts, BayWatch. 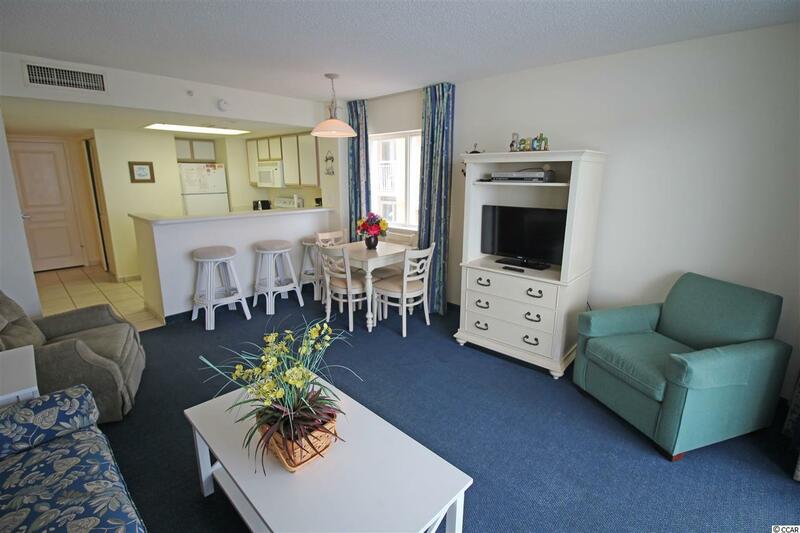 This 2BR/2BA, 15th floor end unit is direct oceanfront and comes furnished. 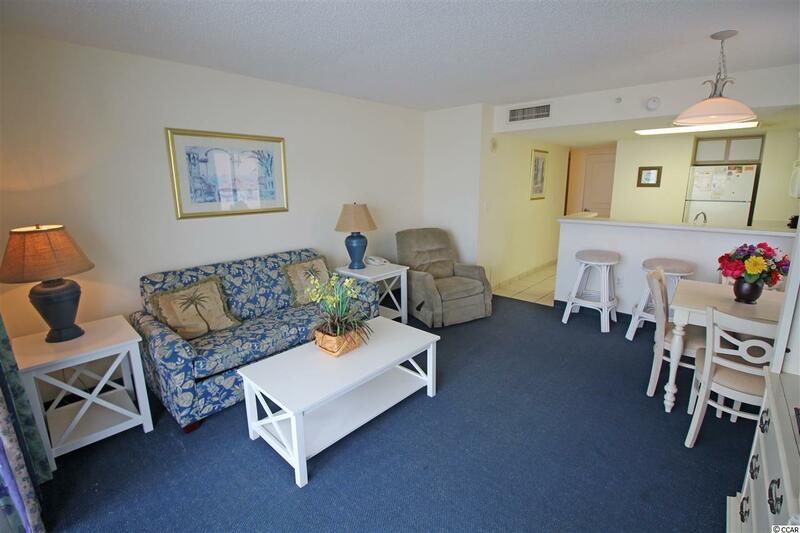 Enjoy beautiful ocean views from your balcony or walk down to relax on the beach. 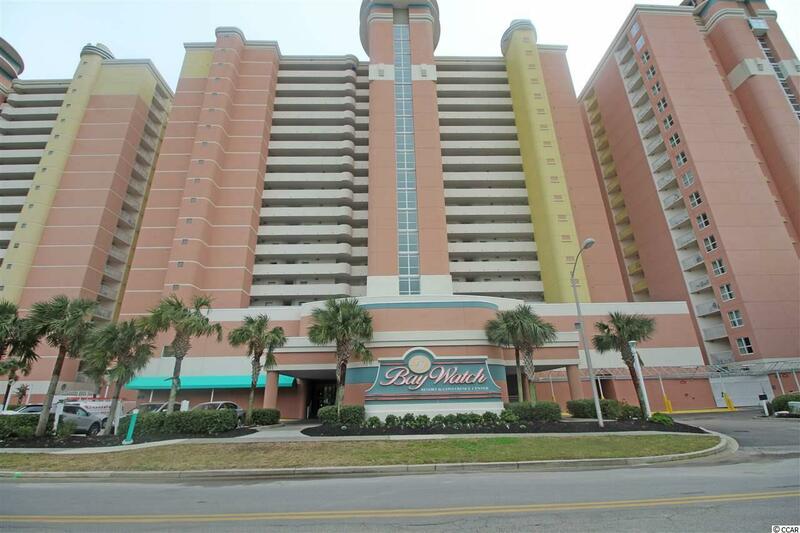 Baywatch Resort is known for its amenities such as indoor and outdoor pools, jacuzzi, lazy river, restaurant and more. Make an appointment today!